Scott Parker is set to take charge of his first match as caretaker boss after the departure of Claudio Ranieri, hoping to stop Fulham's run of four league defeats in a row. Chelsea need a win to close the gap to fourth to two points. Fulham forward Andre Schurrle is a doubt to face his former club due to illness. Long-term absentees Alfie Mawson and Marcus Bettinelli continue to be sidelined. Maurizio Sarri confirmed Chelsea have no injury concerns but the head coach remains undecided about whether Kepa Arrizabalaga will replace Willy Caballero in goal. Fulham have lost all nine of their Premier League London derby matches this season. They could become the first team in top-flight history to lose 10 such matches in a single campaign. 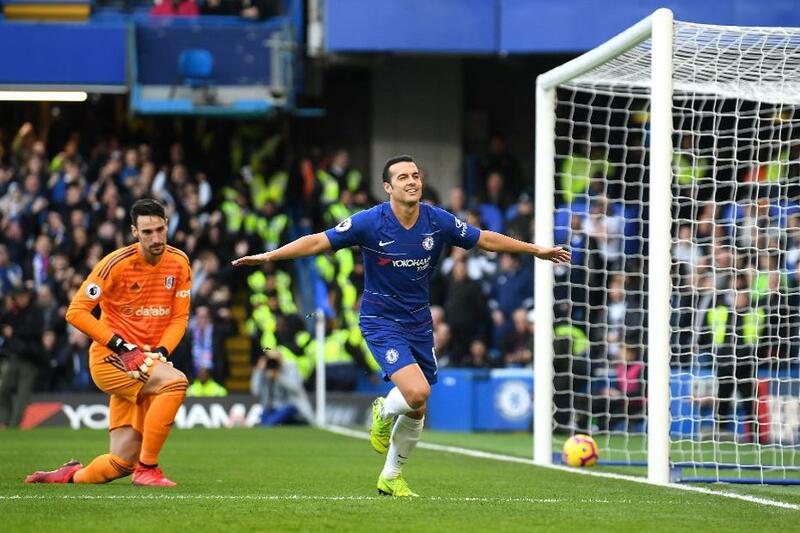 Half of Chelsea winger Pedro’s Premier League goals this season have come in London derbies (four out of eight). Schurrle scored a hat-trick the last time the Cottagers hosted Chelsea in the Premier League, helping the Blues to a 3-1 victory in March 2014. Chelsea have lost their last three Premier League away matches by an aggregate score of 0-12. They last lost four in a row on the road in December 2000 (a run of five).